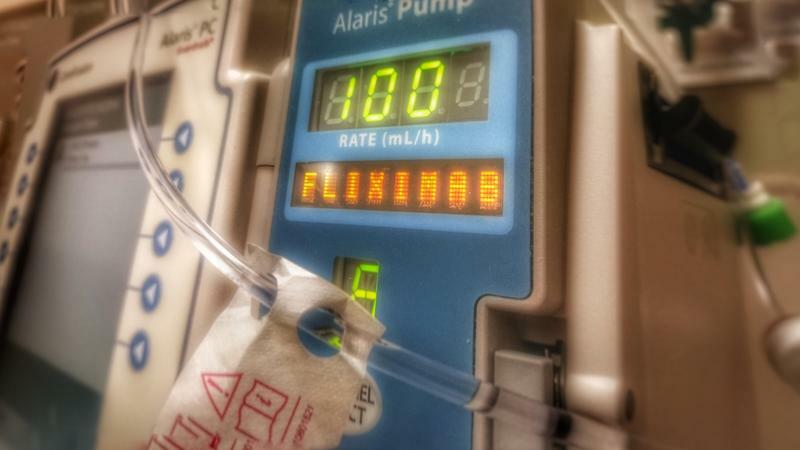 A Milwaukee area neurologist looks for the root causes of physician burnout in the 21st Century, and offers his prescription for curing the problem. 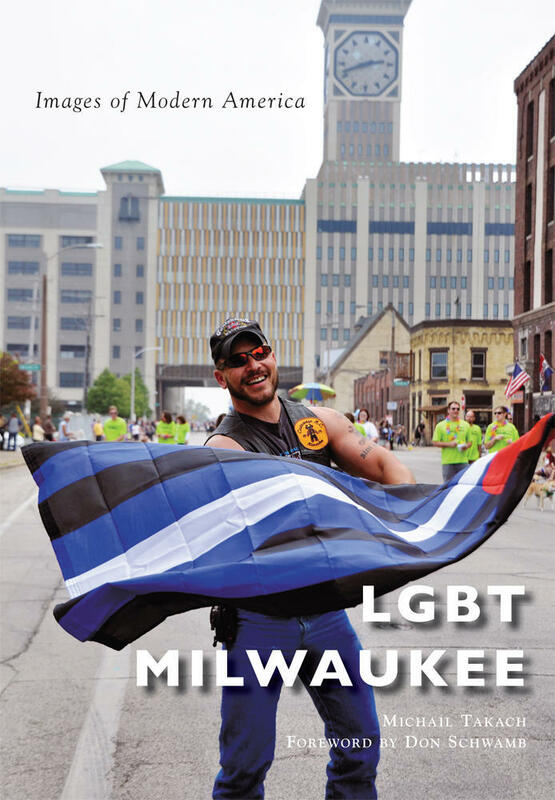 Later, as Pride Month begins, LGBTQ historian Michail Takach tells us how Walker’s Point became a center of gay life and culture in Milwaukee. And we hear selections from the new album by the Milwaukee band Paper Holland that channels a summertime, tropical feel. 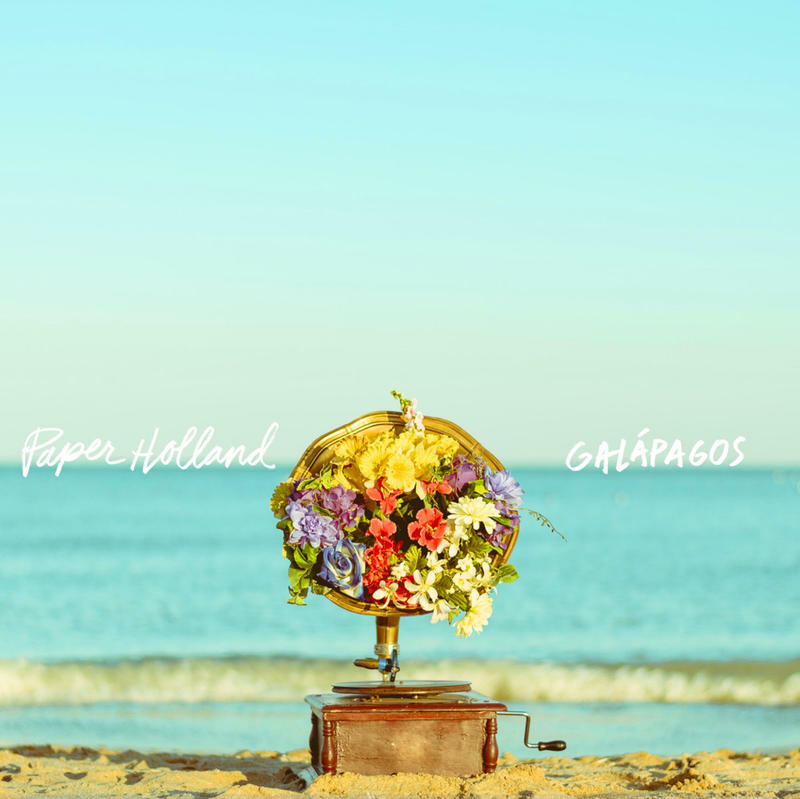 Milwaukee's Paper Holland Serves Up a Tropical Dish With "Galápagos"
It’s been a full six years since the Milwaukee band, Paper Holland, released its last full-length album. But the group never went away in that time - they played for a growing fan base, released an EP, and built anticipation for whenever the next album would come out.